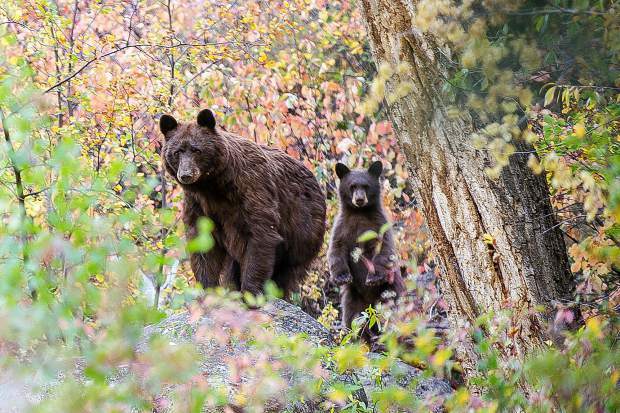 A mother black bear and her cub on the Hunter Creek Trail in Aspen on Sept. 14. Dog owners be warned: Hungry bears are starting to come down from the hills in search of winter hibernation calories and they might be in your backyard. 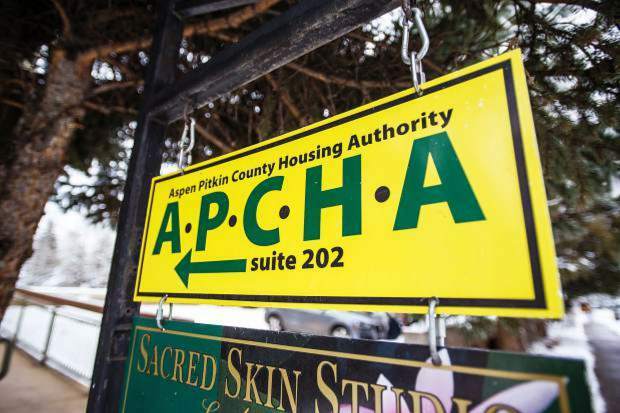 A year-old bear killed a Welsh terrier Tuesday morning in the backyard of a home on Eastwood Road near Mountain Valley up Highway 82 toward Independence Pass, said Ginna Gordon, a community resource officer with the Aspen Police Department. The homeowners let the 14-year-old terrier, named Clover, out about 7 a.m. to go to the bathroom without knowing the bear was under their backyard deck, Gordon said. Clover barked at the bear and cornered it under the deck, and the bear killed the dog, she said. The bear was not in the area by the time officers arrived at the home, she said. The Police Department has been receiving reports of more bears coming to town ahead of winter hibernation in search of food. Many trees are full of cherries, crab apples and other tempting fruit this time of year. Gordon advised pet owners to take extra precautions when letting dogs outside and to remove bird seed, pet food and anything else that might attract wildlife. 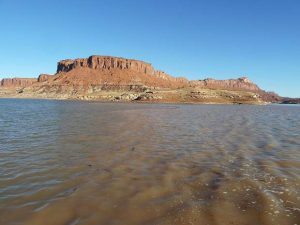 Kurtis Tesch, area wildlife manager for Colorado Parks and Wildlife, seconded that advice. Tesch suggested pet owners keep a close eye when letting dogs out in the morning and possibly even using a leash to keep dogs close. 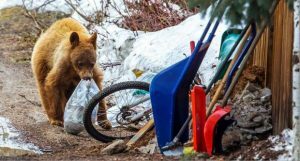 Bears have broken into about half a dozen homes in the Aspen and Snowmass areas in the past two weeks, he said. One bear was relocated, Tesch said, though none have had to be euthanized yet this year. That is in startling contrast to last year, when a lack of food in the mountains brought hordes of hungry bruins into Aspen and Snowmass Village homes, cars and common areas. CPW euthanized 18 bears last summer and relocated another four. This year, the acorn crop — the bears’ main food source — is looking great, while berries and other food sources also were ample, Tesch said. Bears tend to enter hibernation once snow begins to accumulate, he said.